Welcome to the 2019 Annual Agricultural Show to take place at the Botanical Gardens from April 11 - 13, 2019. 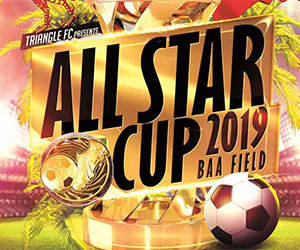 The Agricultural Show (Exhibition) as its name implies is an agricultural event held for a three-day period in April at the Botanical Gardens National Park. It currently consists of school exhibits, floral displays, animal exhibits and equestrian programs, all related to Bermuda’s heritage. The three day event will feature school choirs, soloists, bands, dance schools, and many more of Bermuda's talented artists and musicians! Additionally, there will be plenty of food vendors selling some of Bermuda’s favourite cuisine to all attendees. 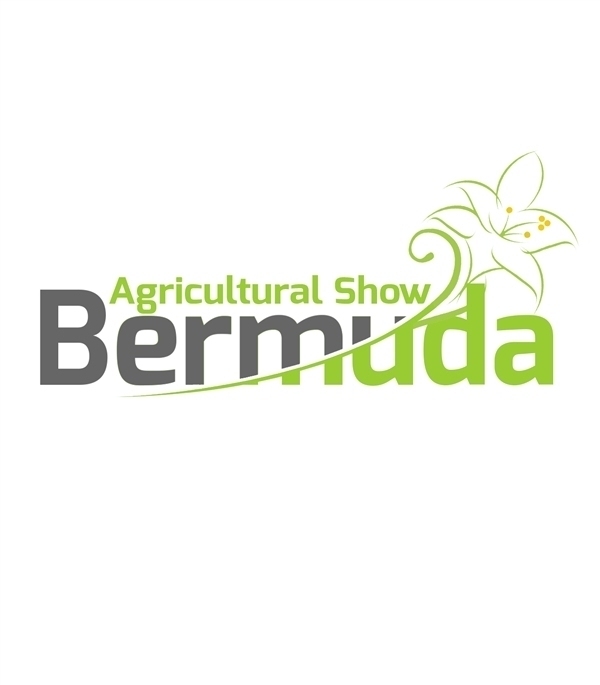 Join us from April 11 - 13, 2019 at the Botanical Gardens and experience one of Bermuda's number one community events. This year AG Show Ltd. is pleased to offer free admission to children and seniors thanks to our Lead Sponsor AXIS and Major Sponsor HSBC Bermuda.